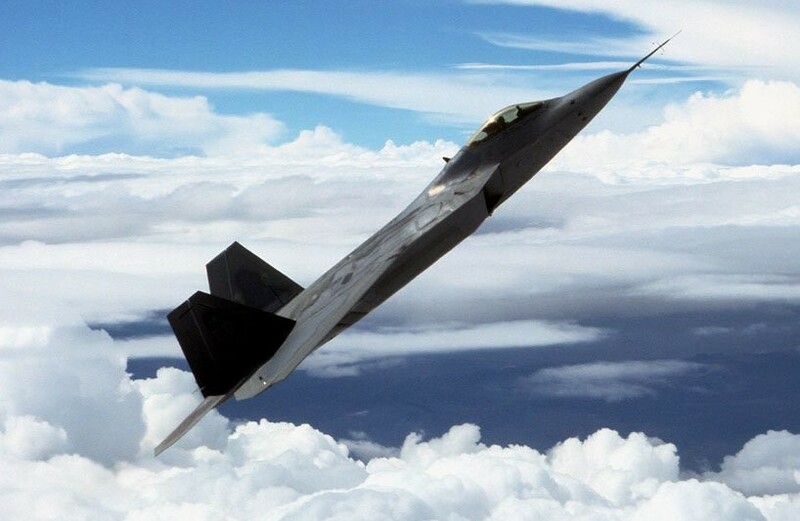 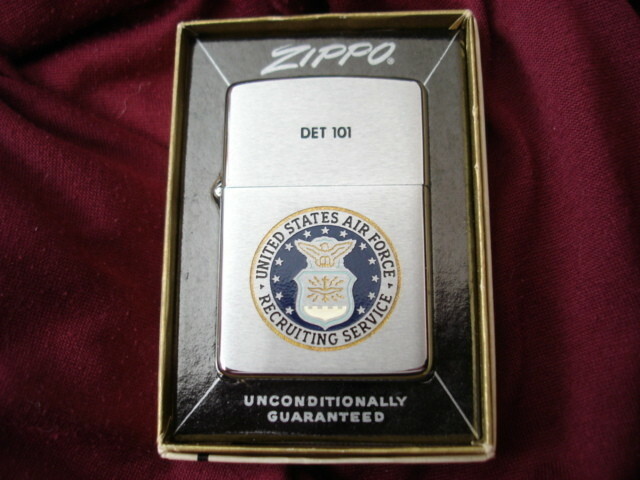 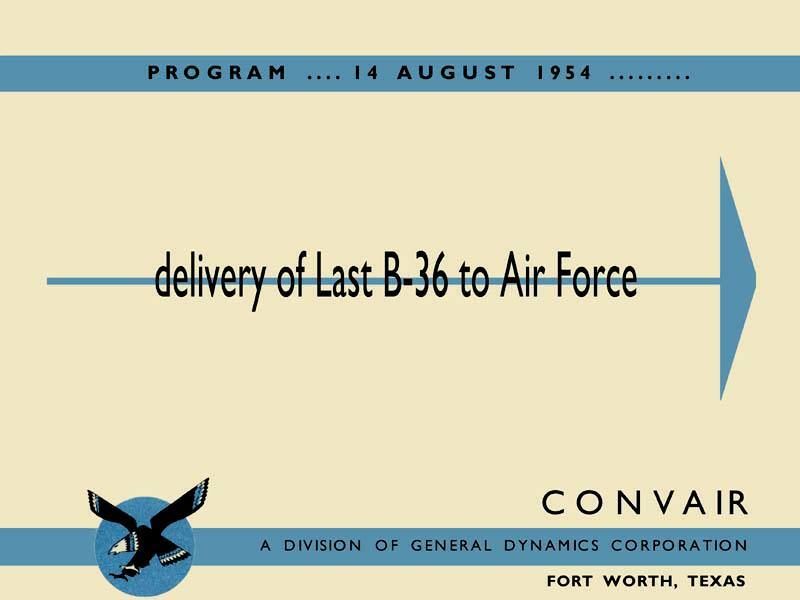 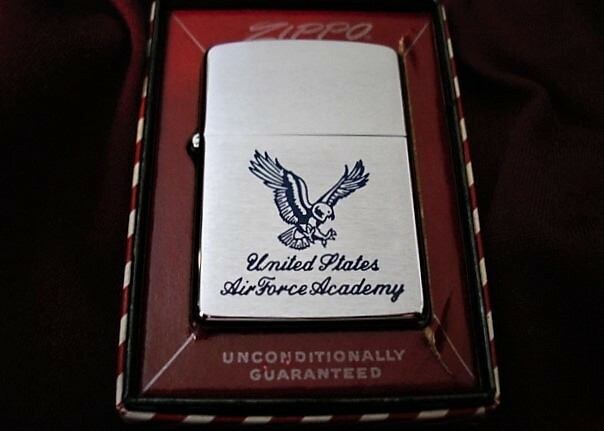 UNITED STATES AIR FORCE - navzip's JimdoPage! 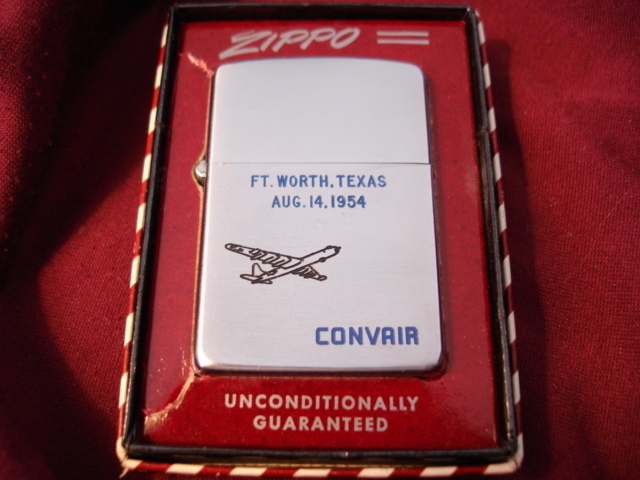 NAVZIP! 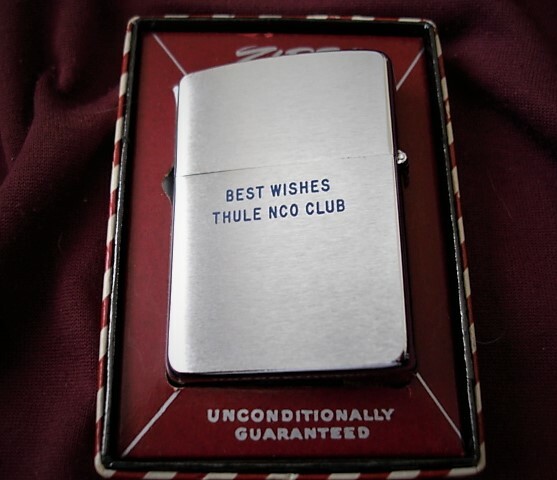 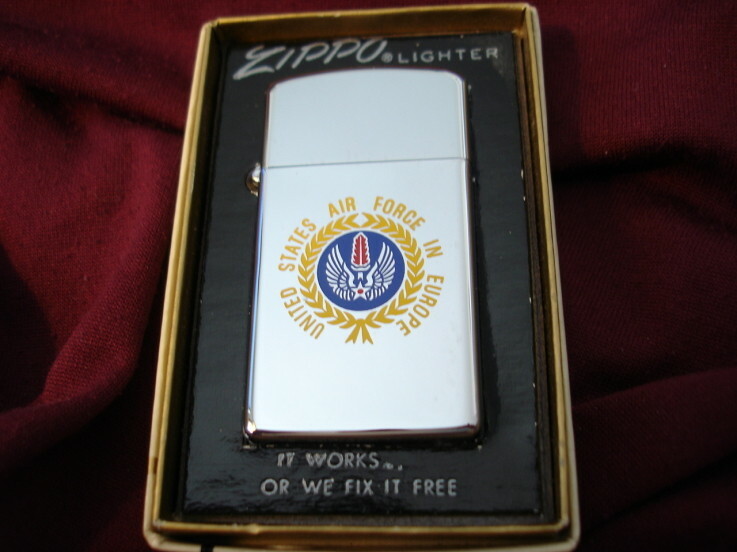 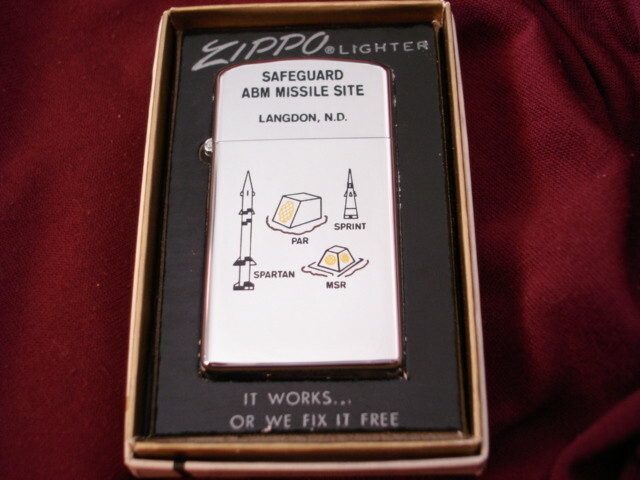 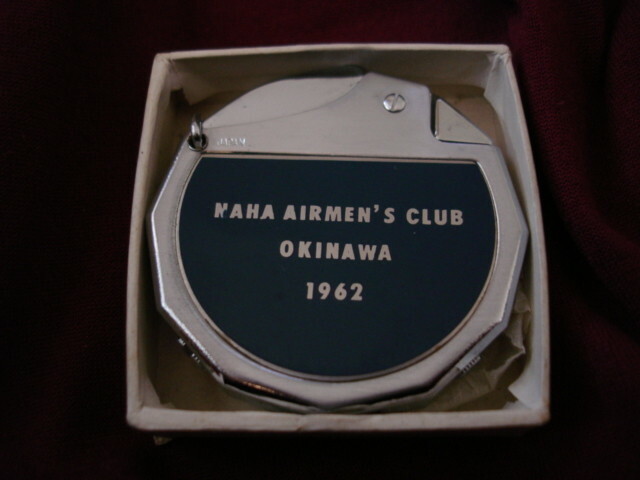 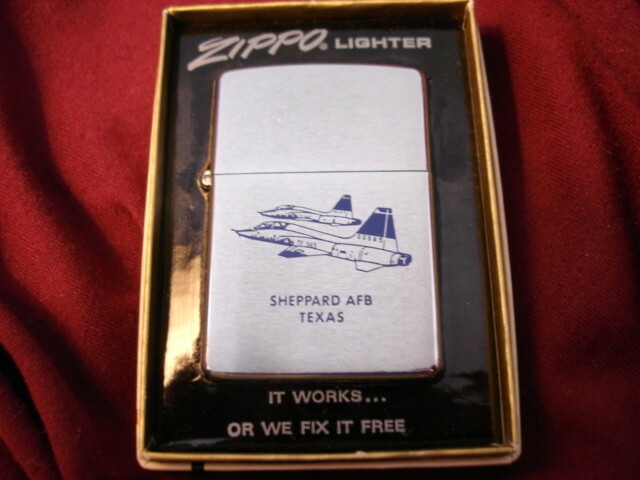 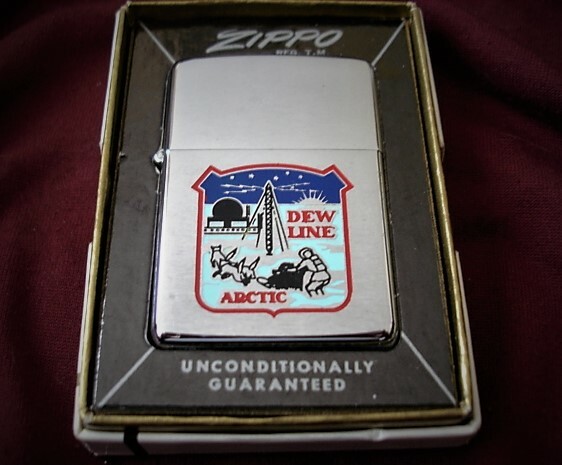 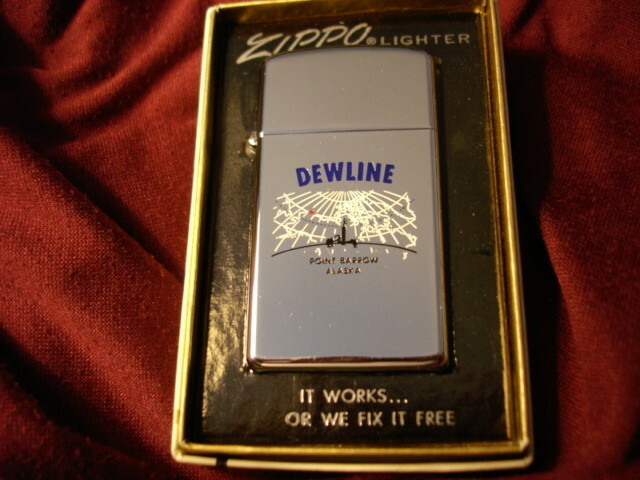 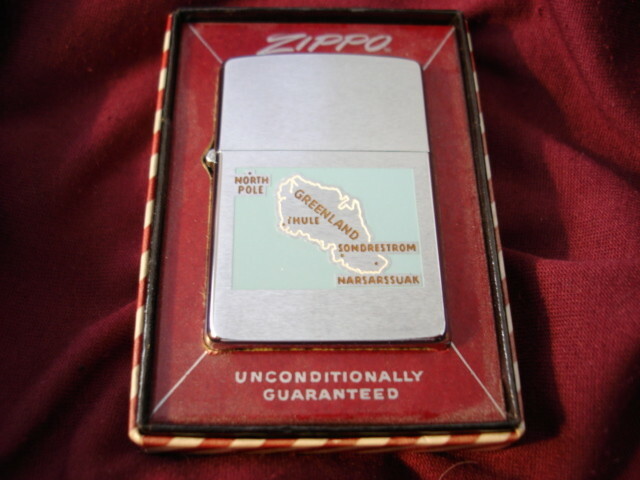 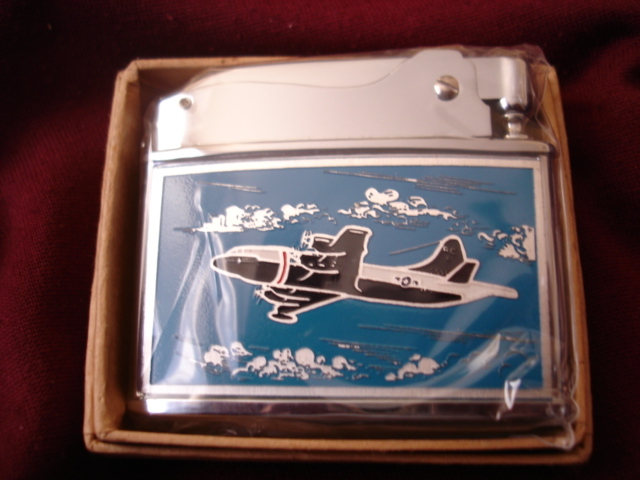 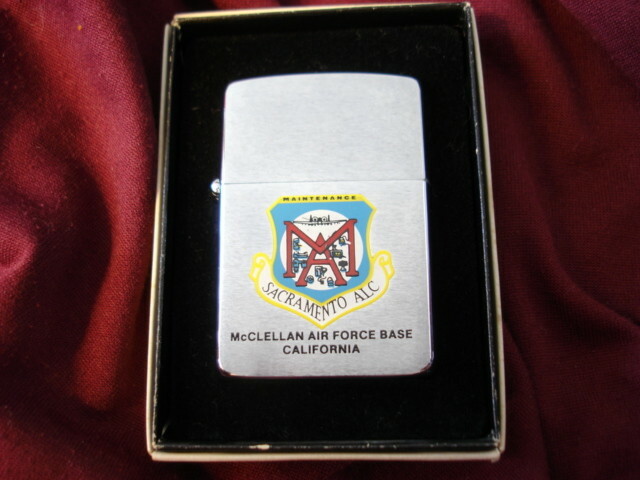 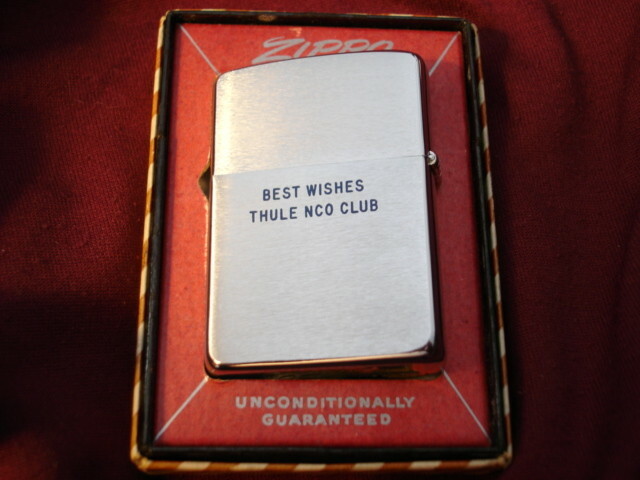 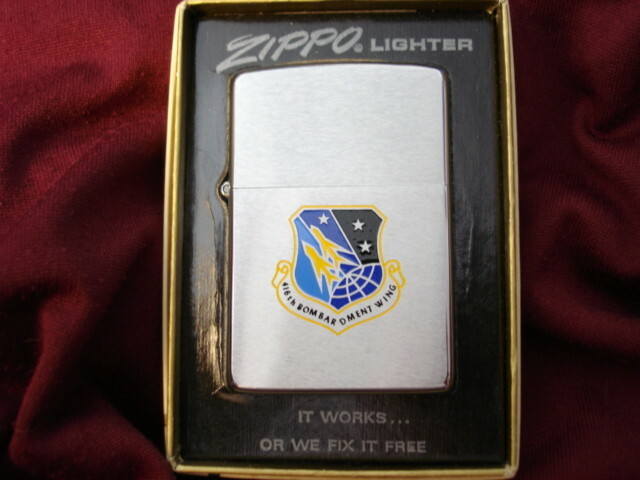 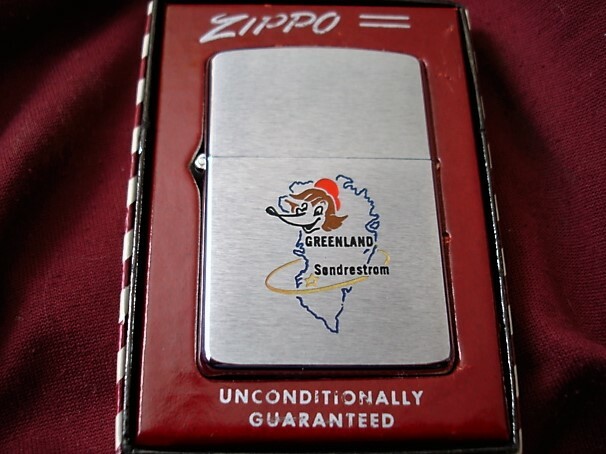 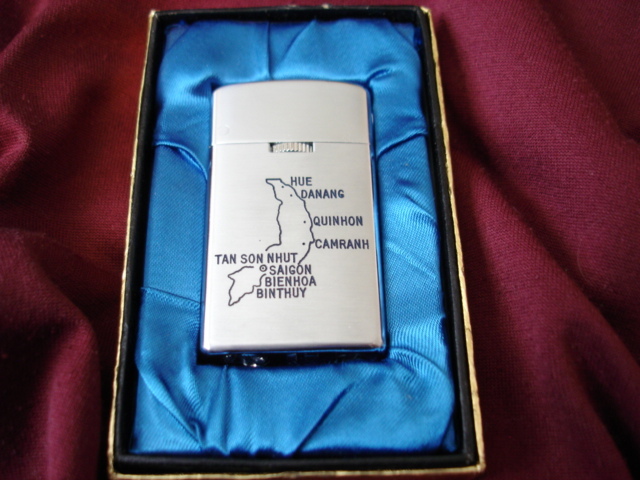 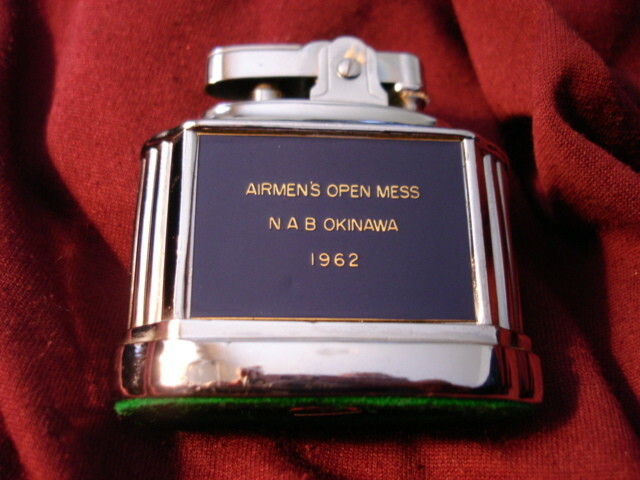 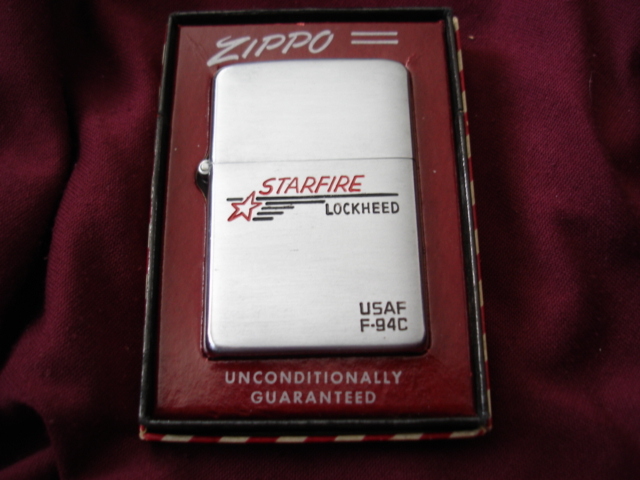 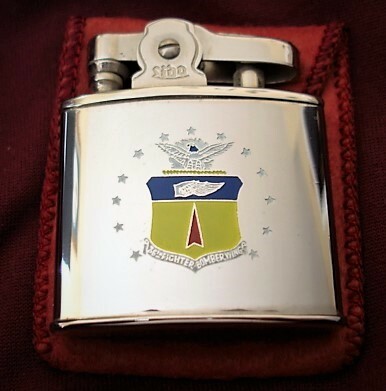 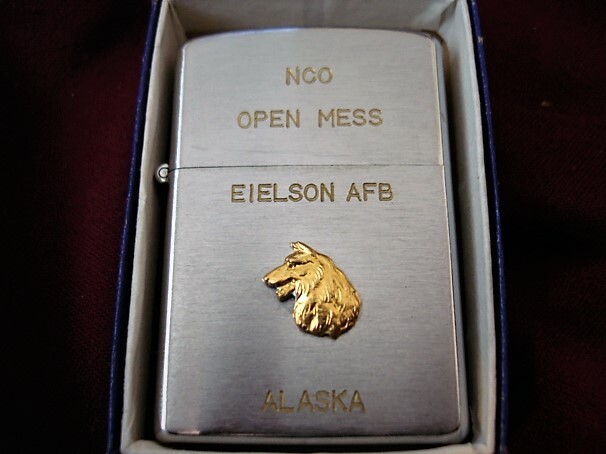 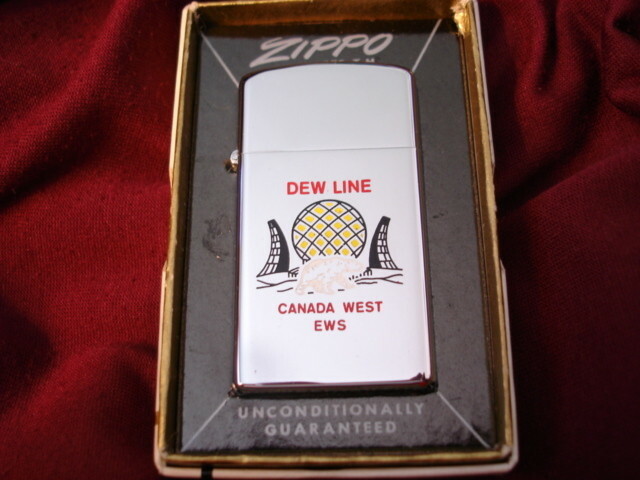 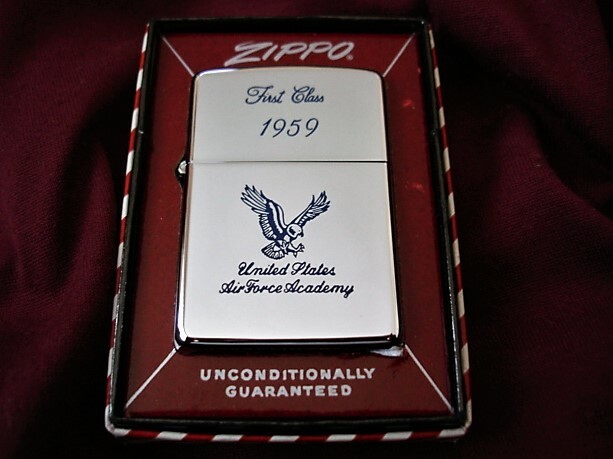 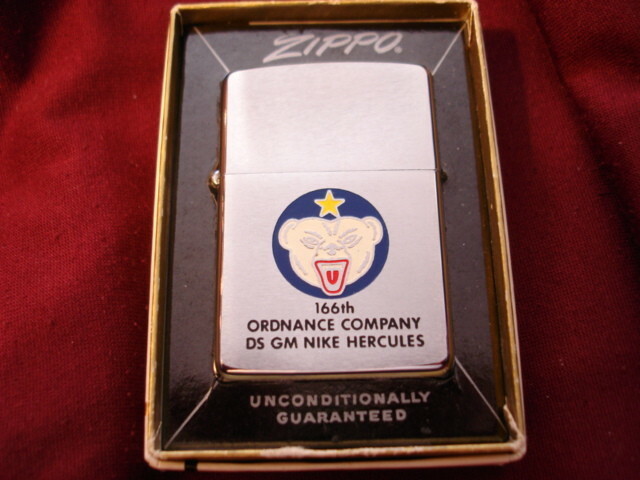 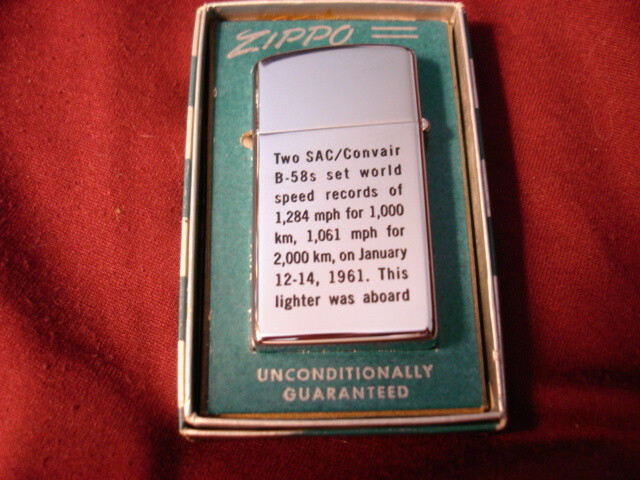 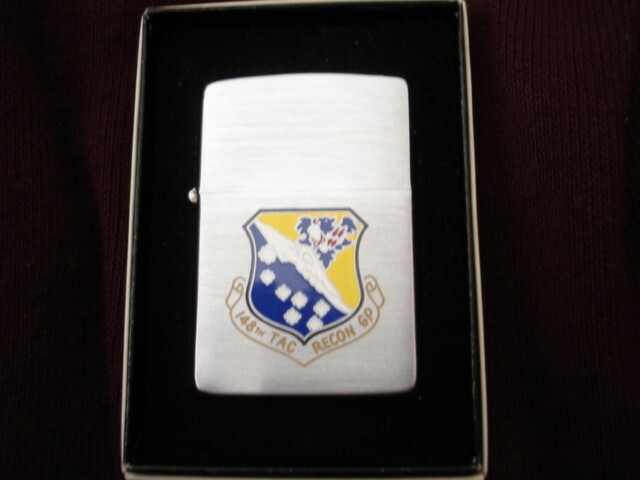 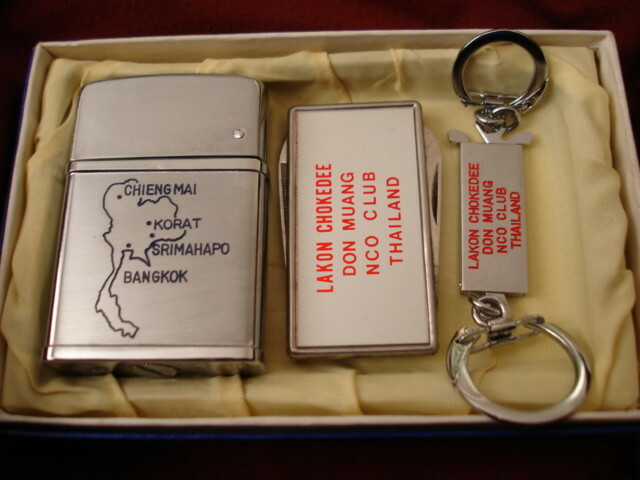 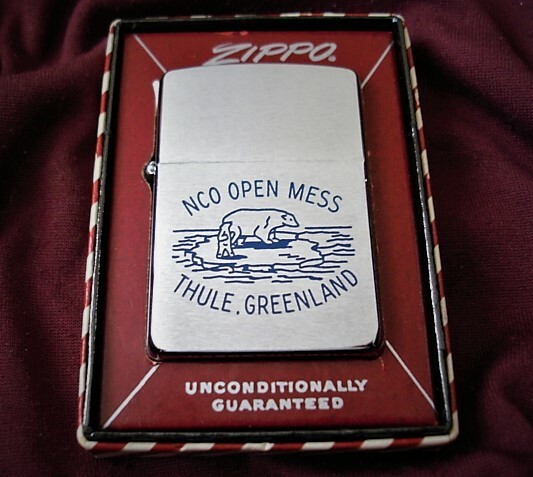 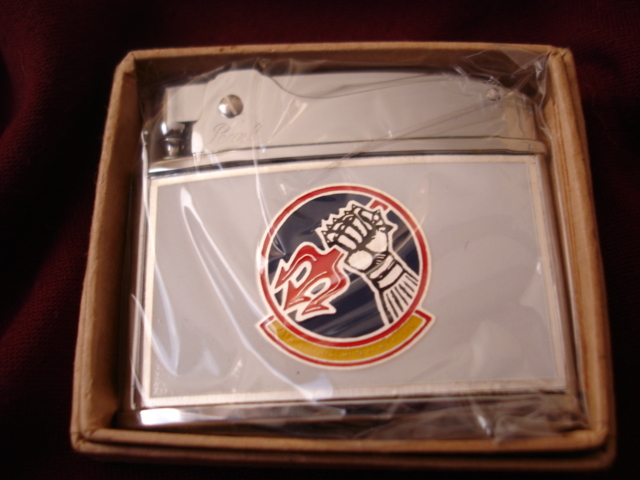 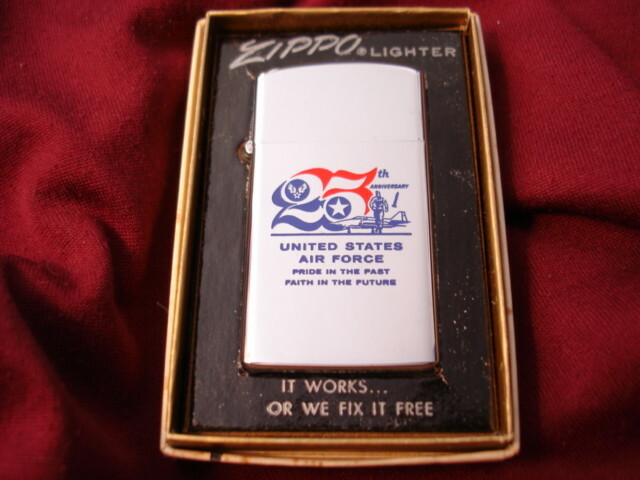 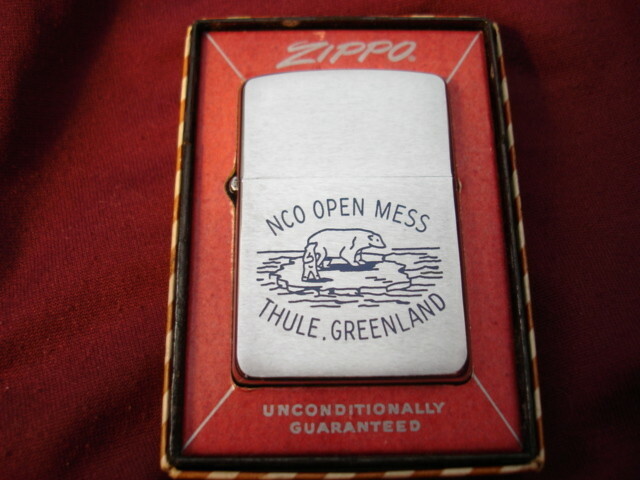 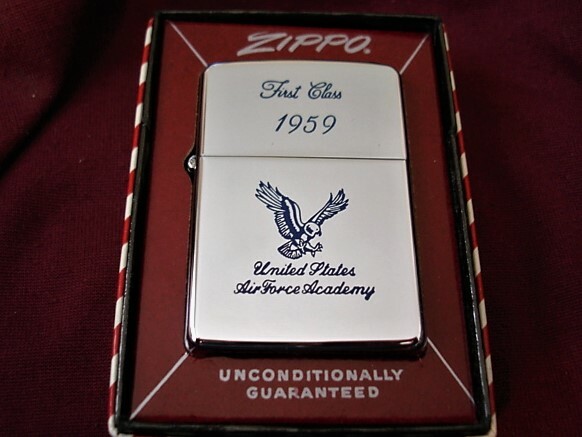 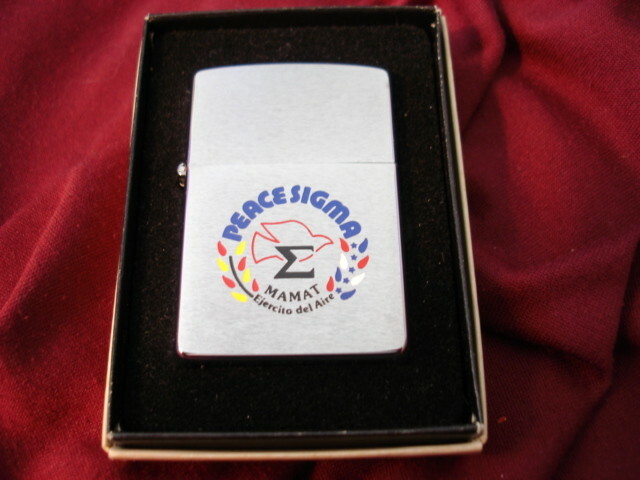 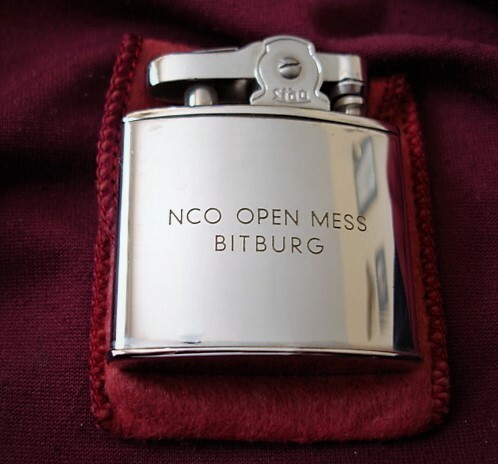 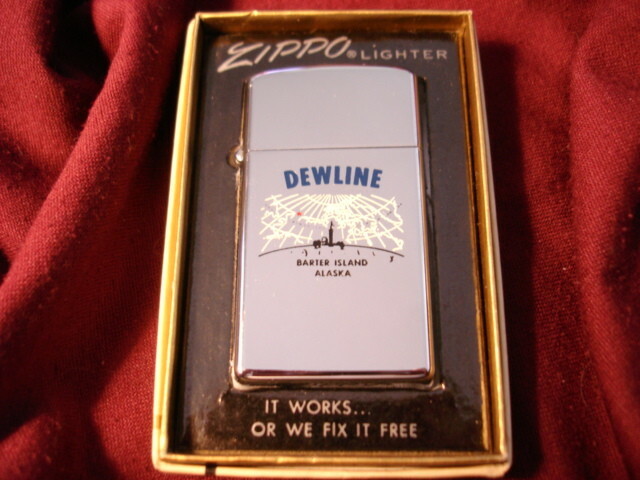 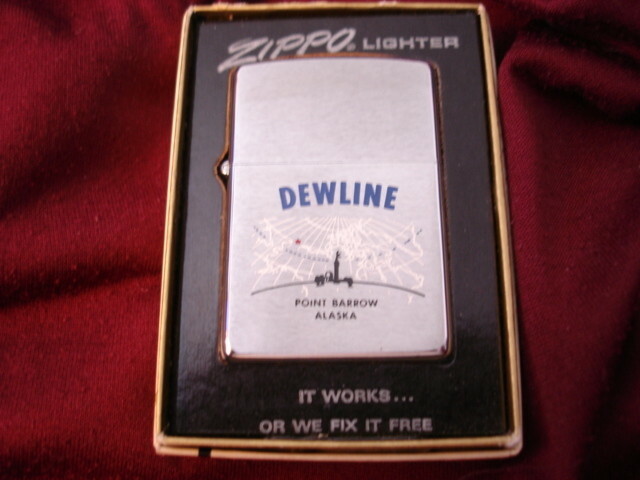 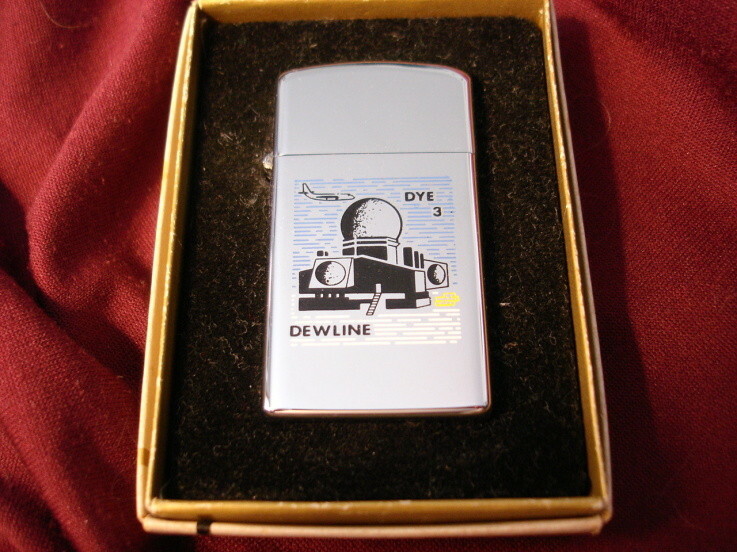 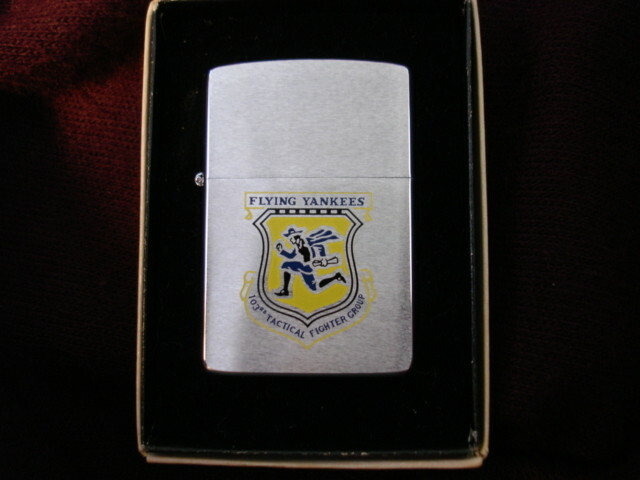 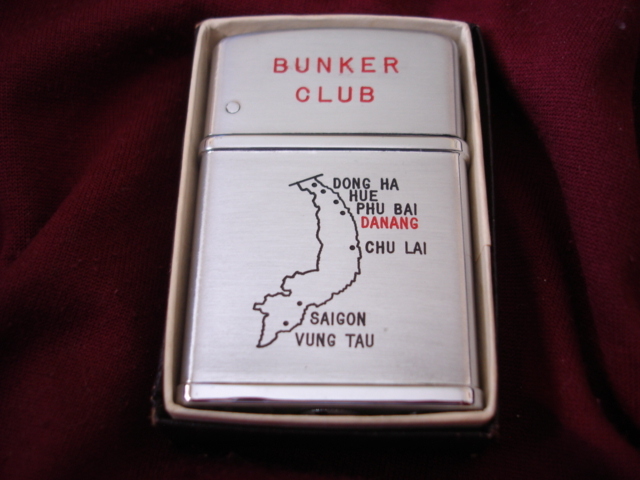 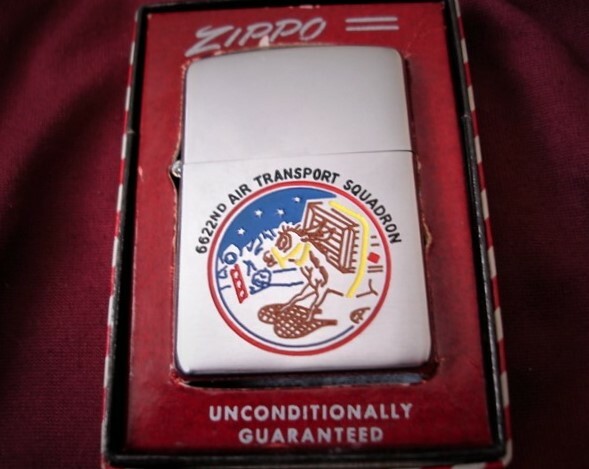 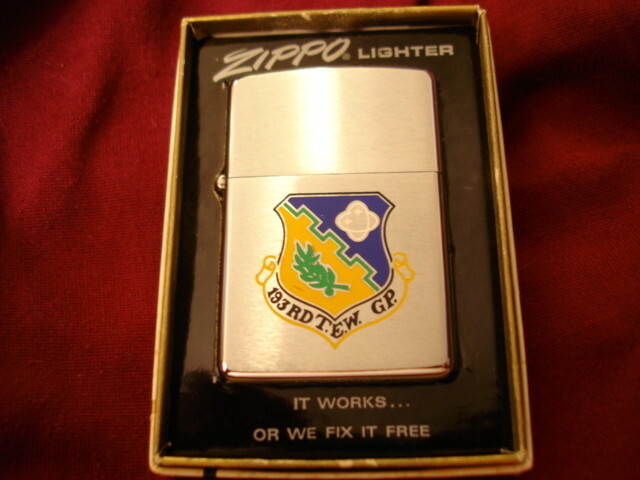 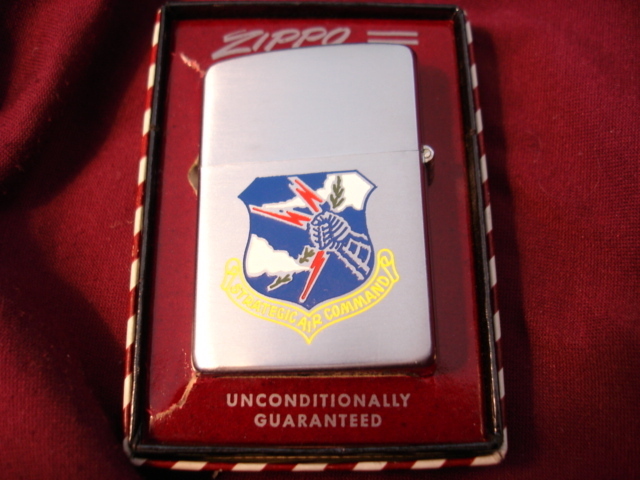 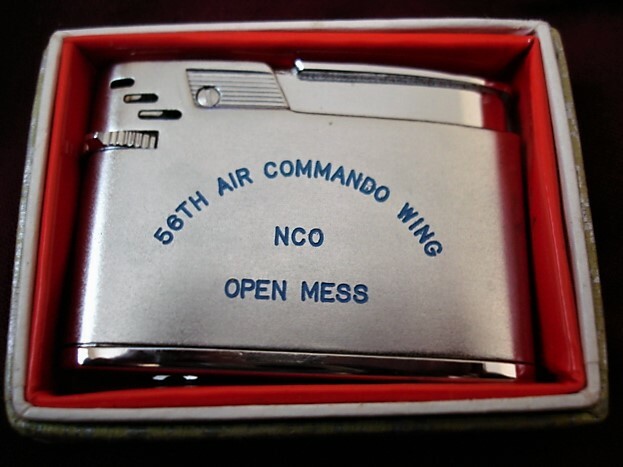 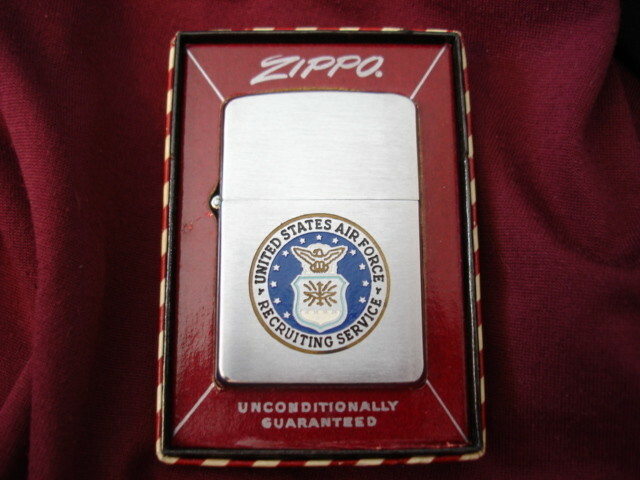 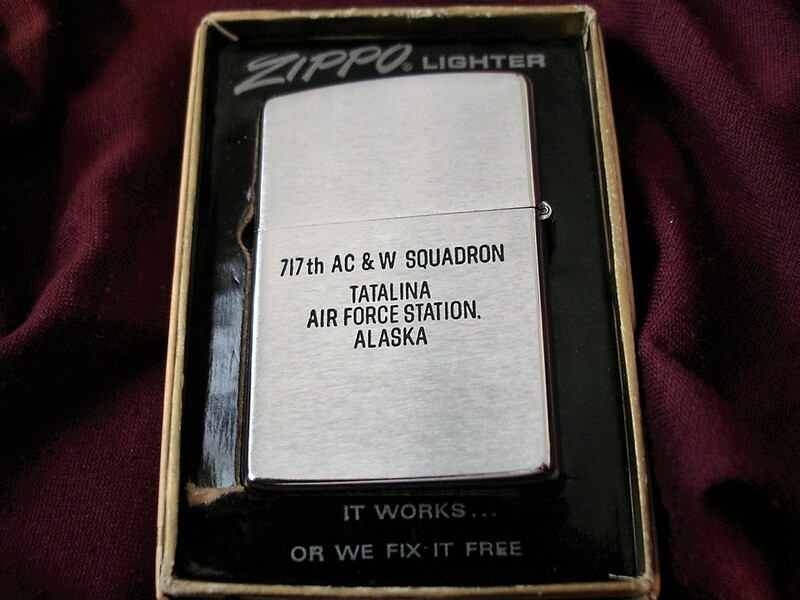 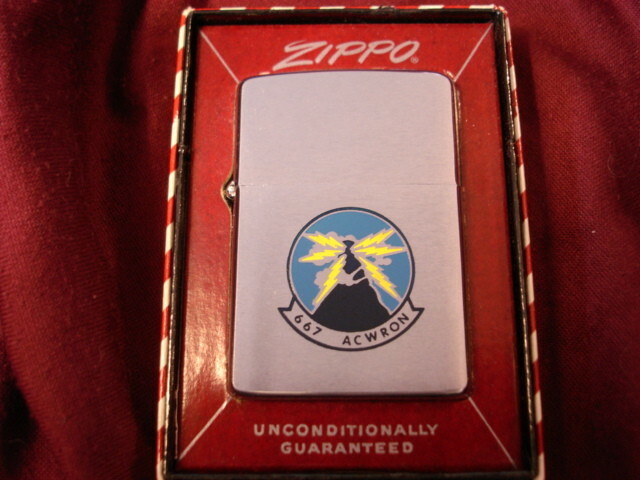 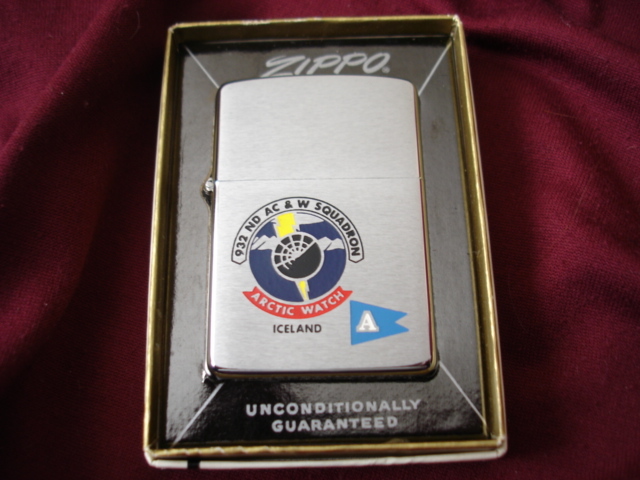 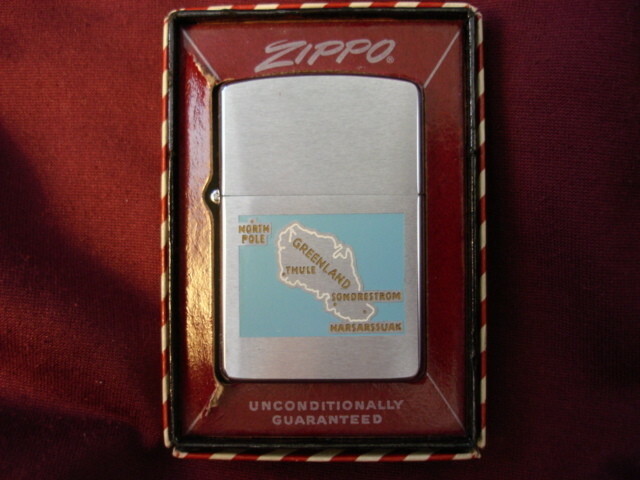 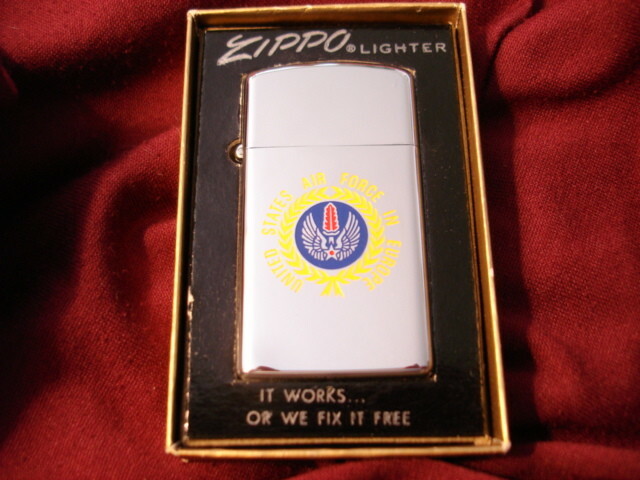 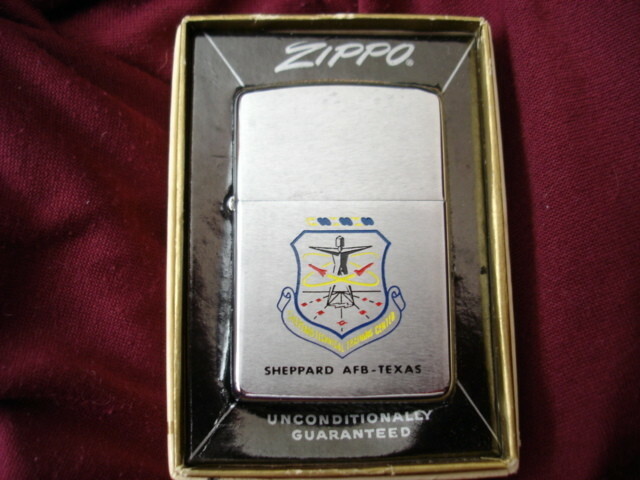 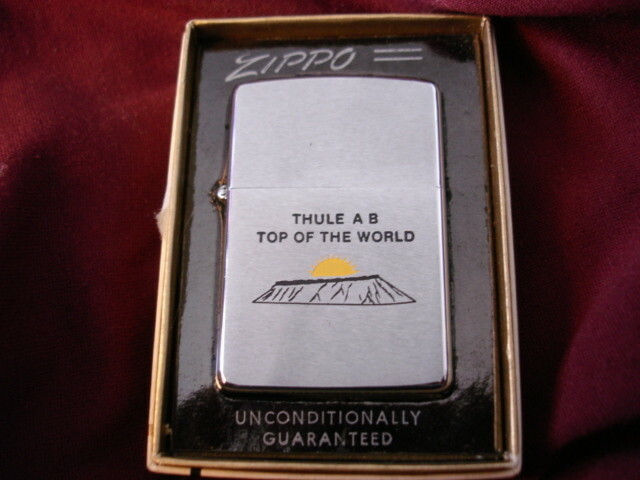 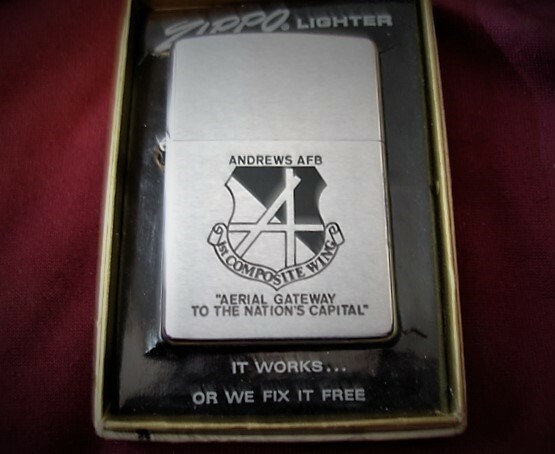 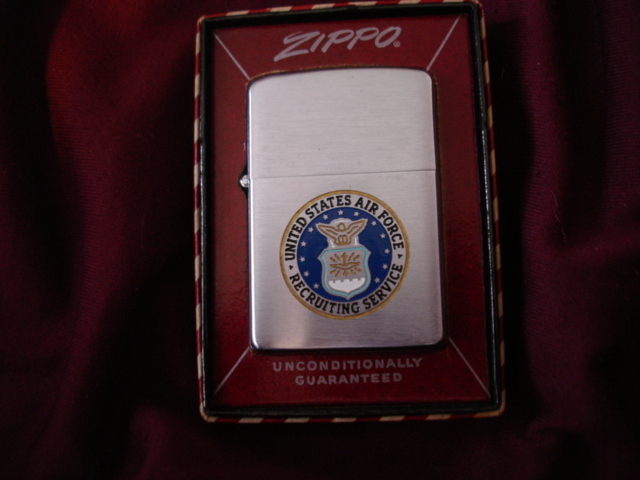 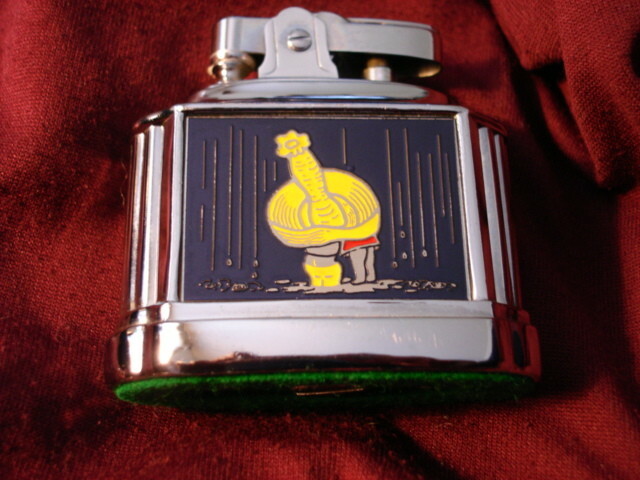 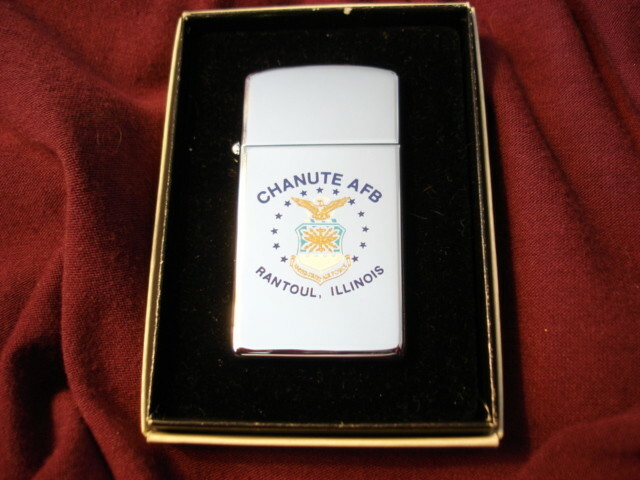 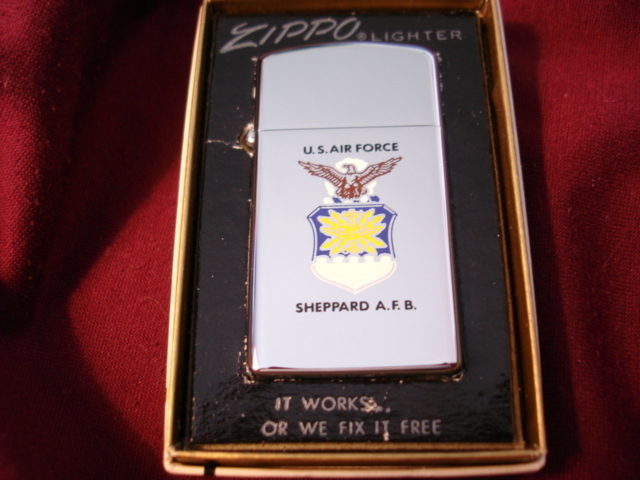 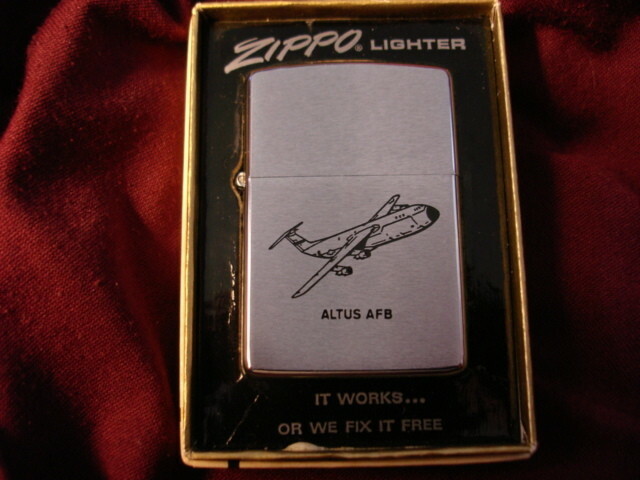 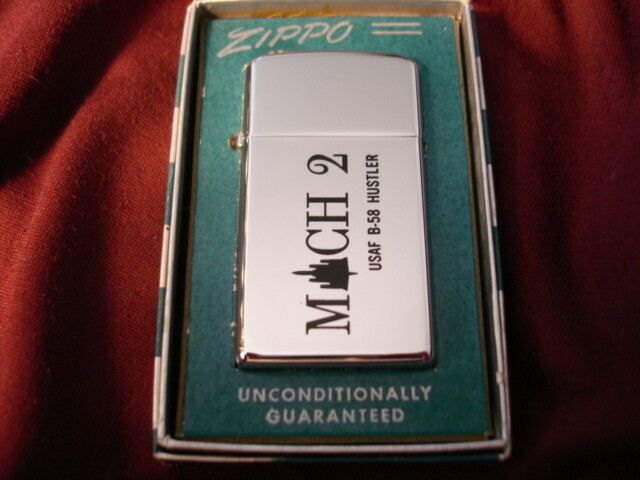 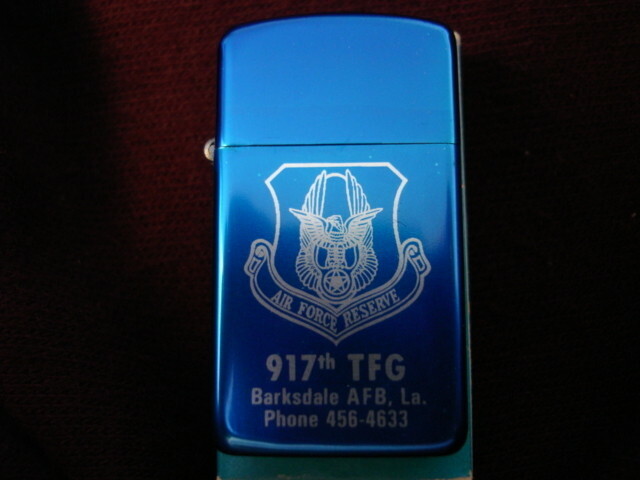 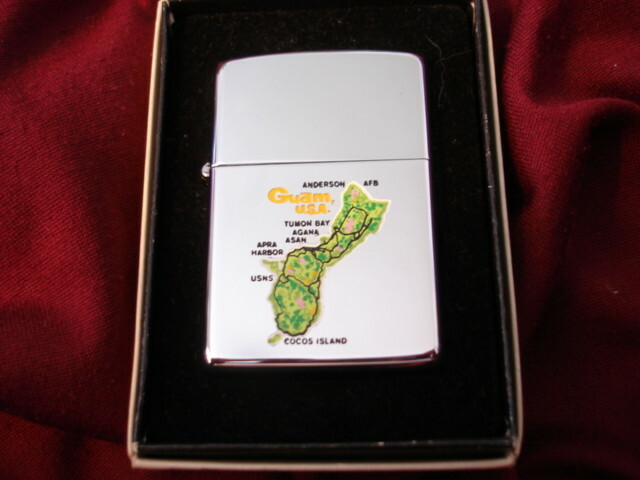 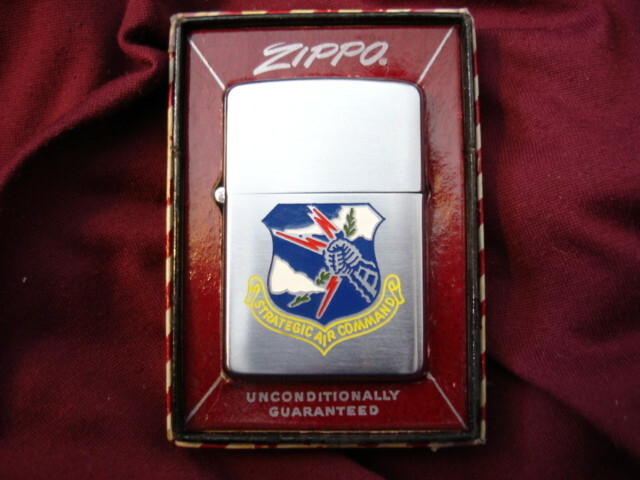 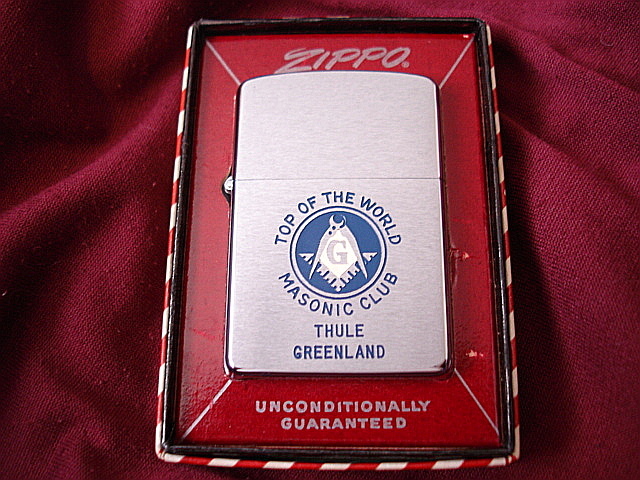 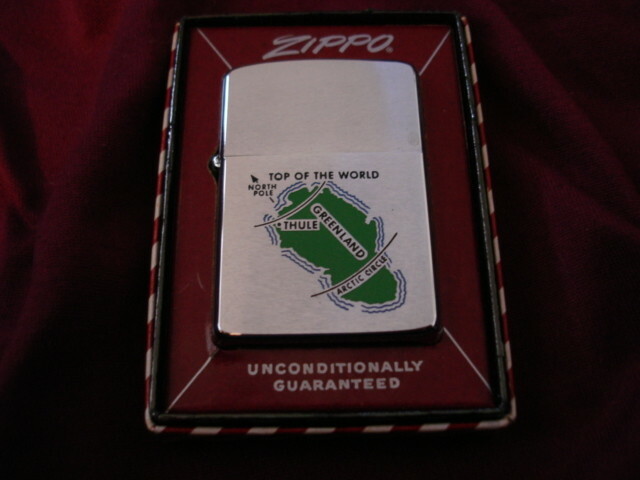 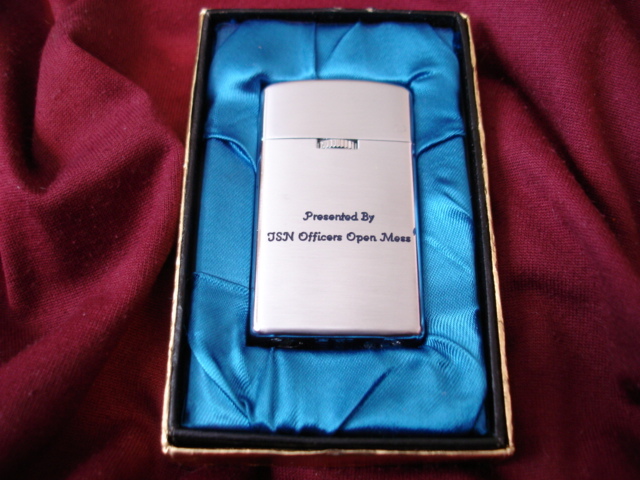 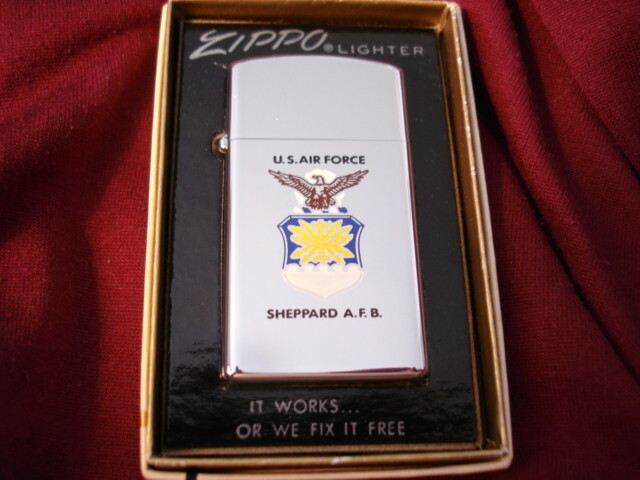 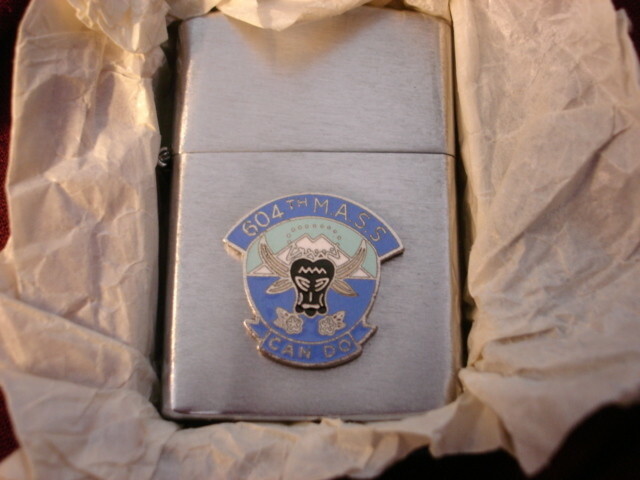 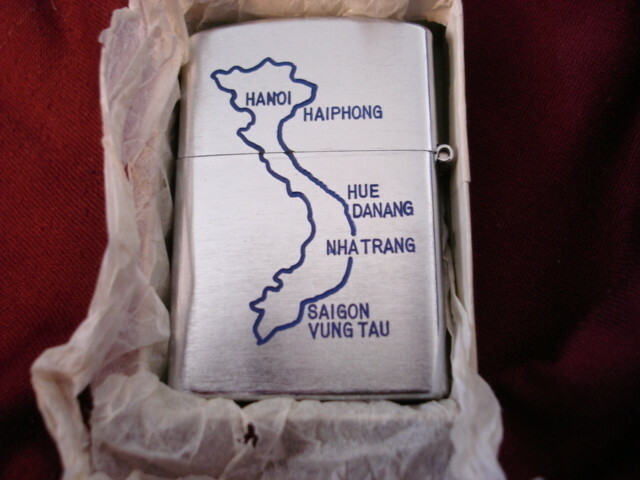 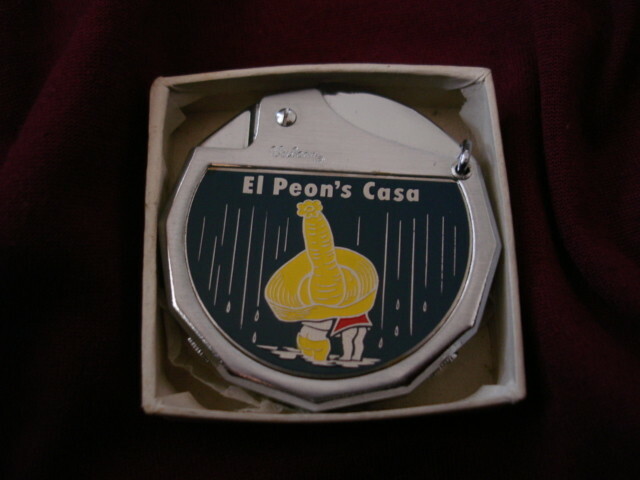 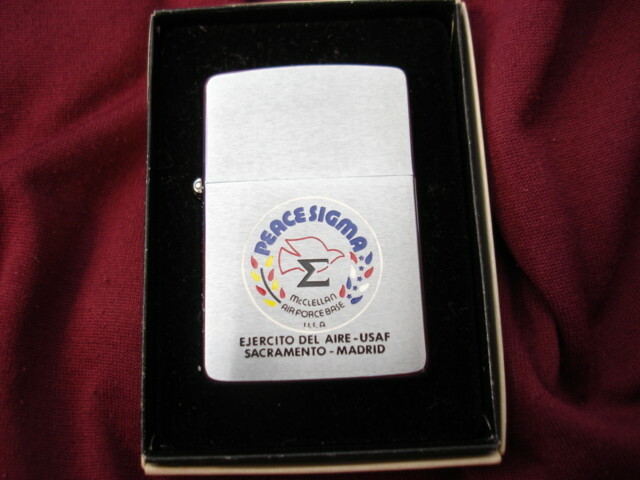 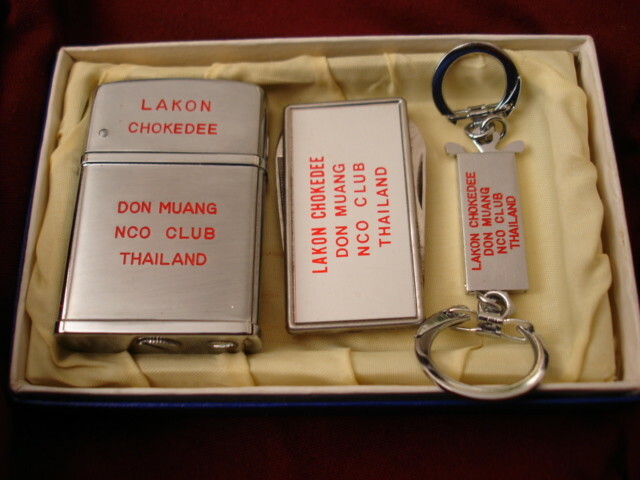 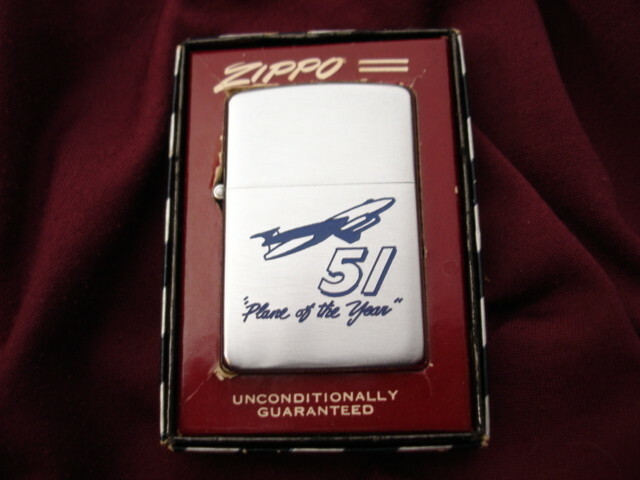 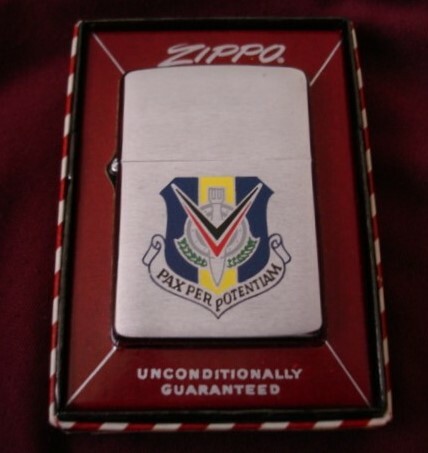 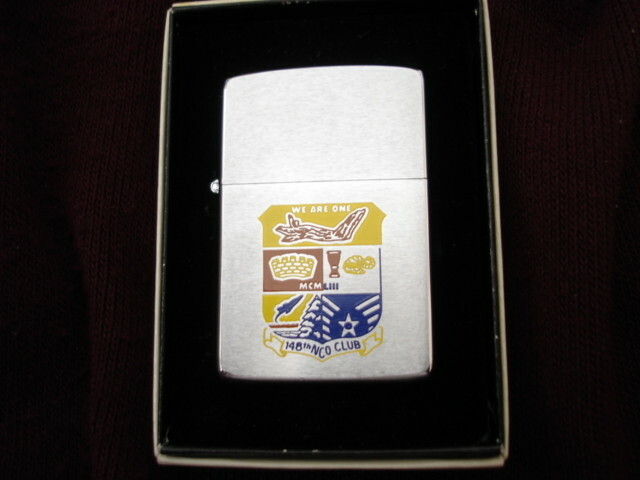 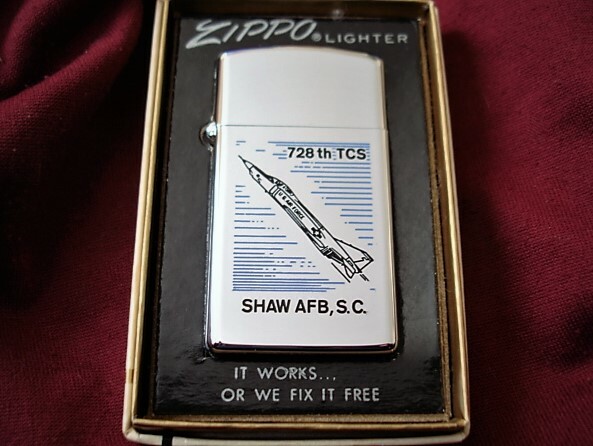 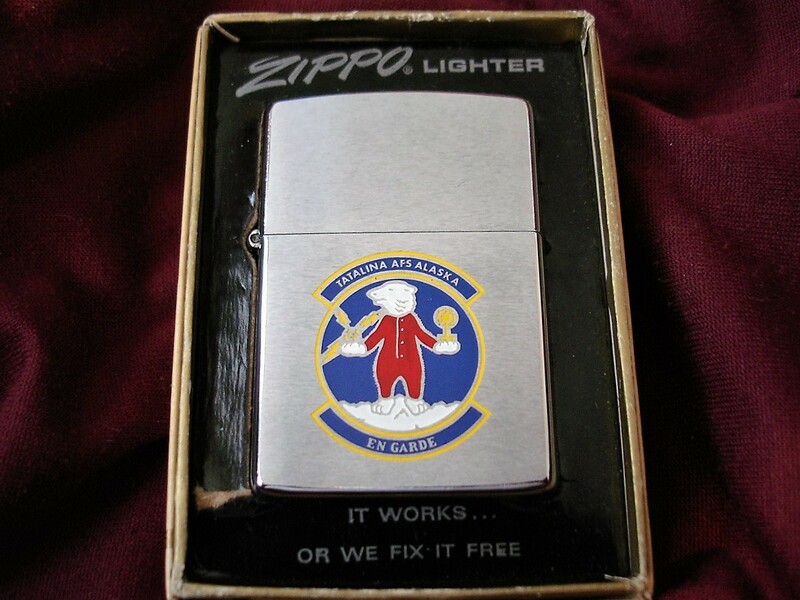 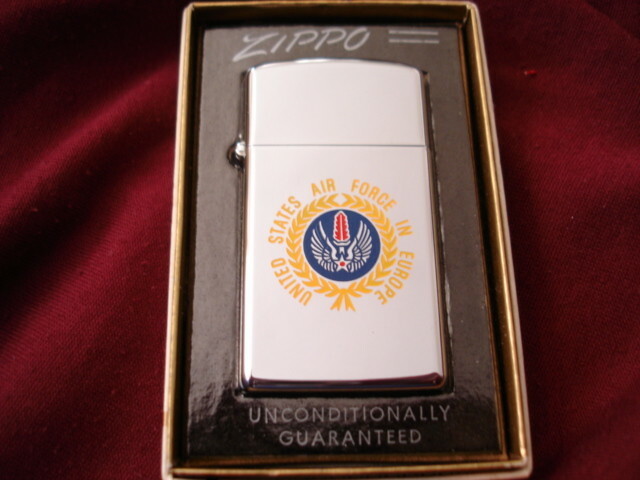 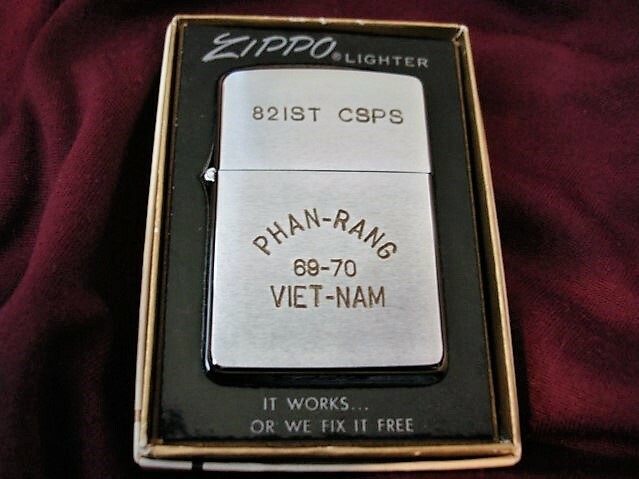 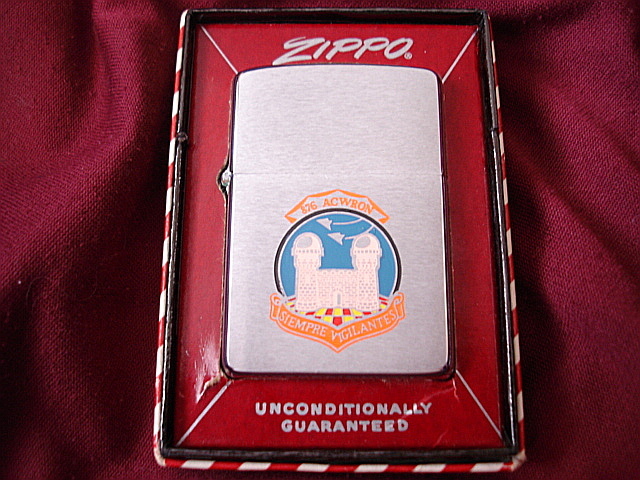 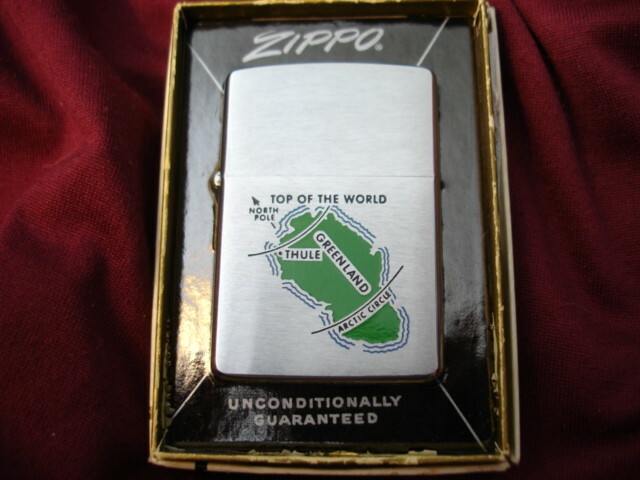 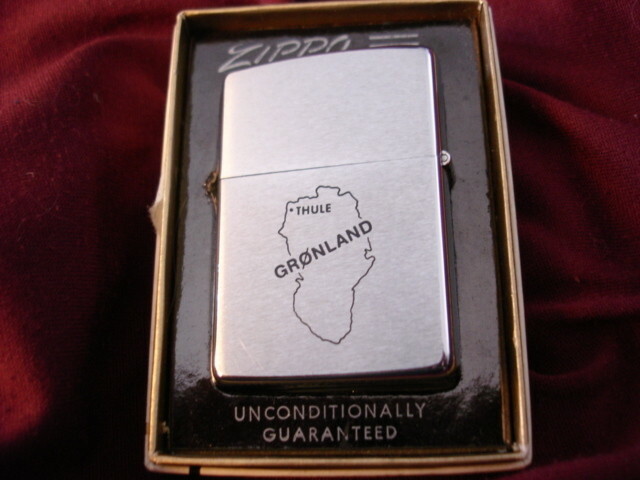 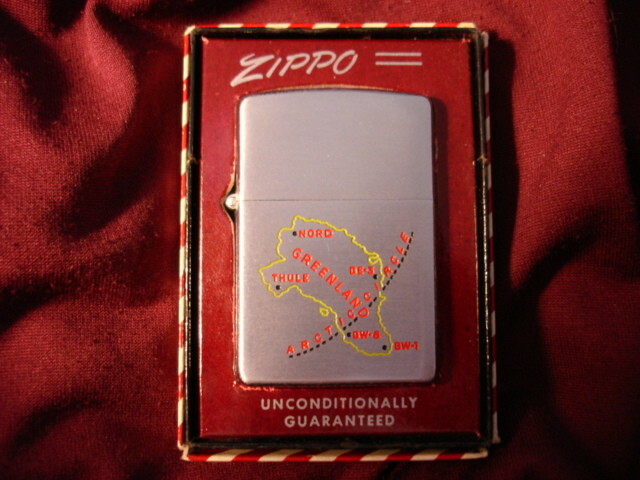 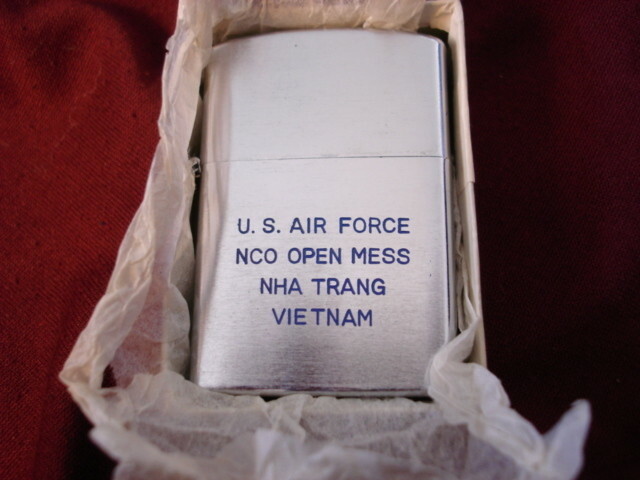 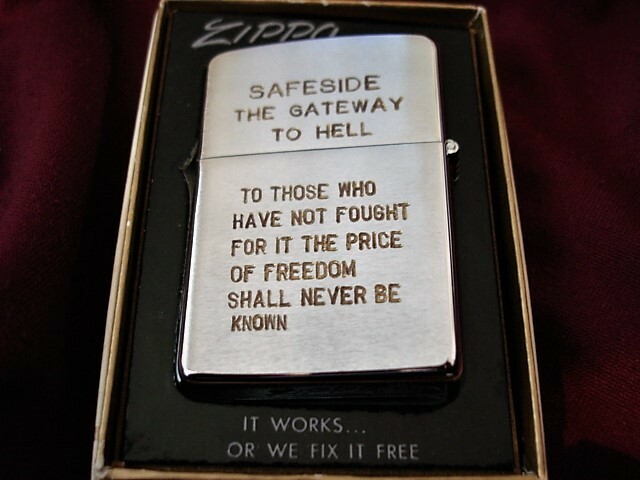 .. A WEBSITE DEDICATED TO OUR ARMED FORCES AND THE ZIPPO'S THEY CARRIED INTO "HARM'S WAY!"